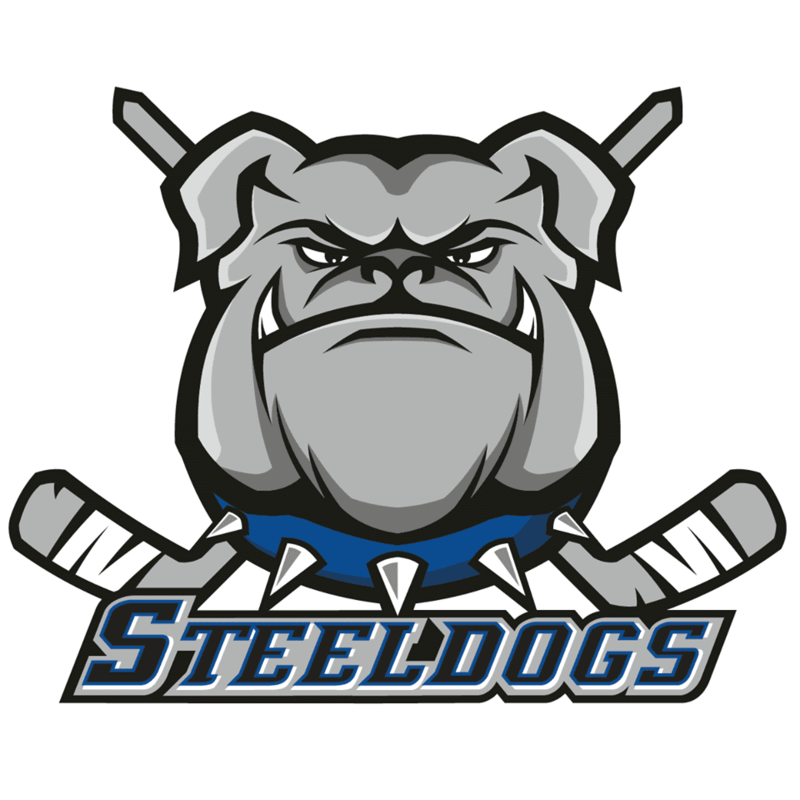 Highlights from the NIHL North Moralee D1 game between Sheffield Steeldogs and Solway Sharks on Sunday, 7th January. 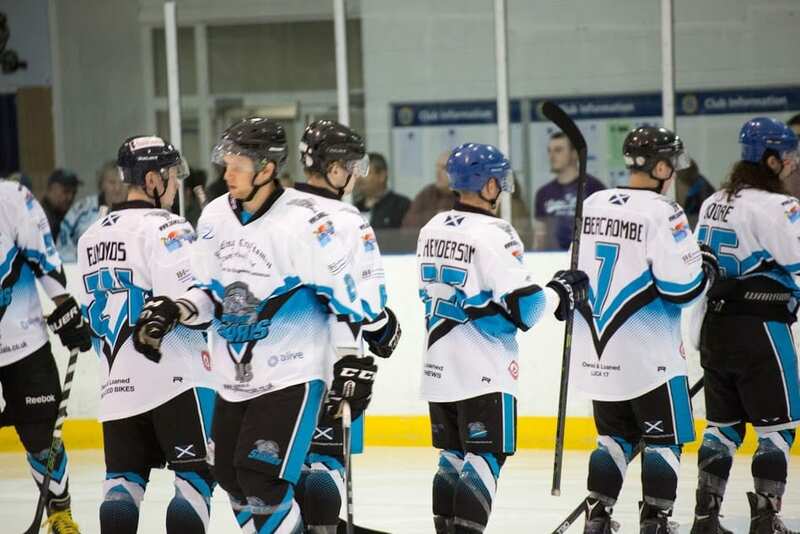 Highlights from the NIHL North Moralee D1 game between Blackburn Hawks and Solway Sharks on Sunday, 12th March. Highlights from the NIHL North Moralee D1 game between Billingham Stars and Solway Sharks on Sunday, 26th February. Highlights from the NIHL North Moralee D1 game between Blackburn Hawks and Solway Sharks on Sunday, 19th February. Highlights from the NIHL North Moralee D1 game between Billingham Stars and Solway Sharks on Sunday, 4th December. 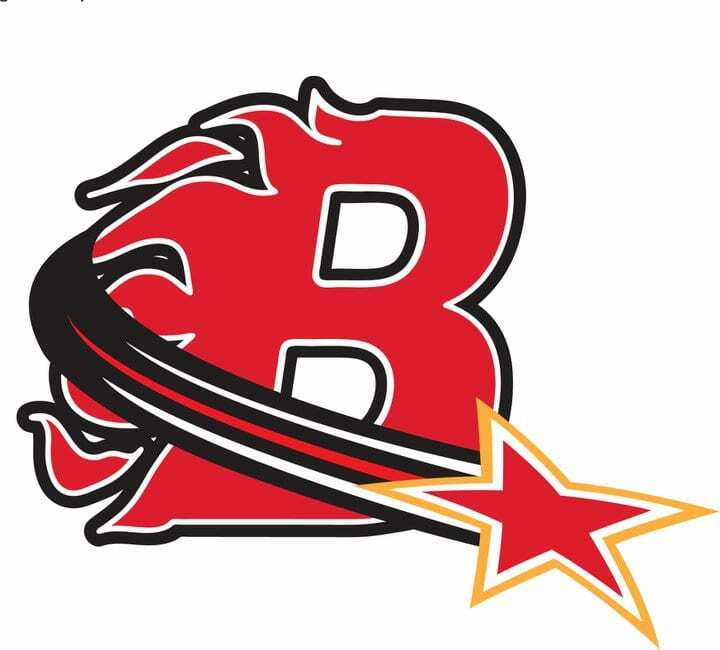 Highlights from the NIHL Northern Cup game between Blackburn Hawks and Solway Sharks on Saturday, 26th November. 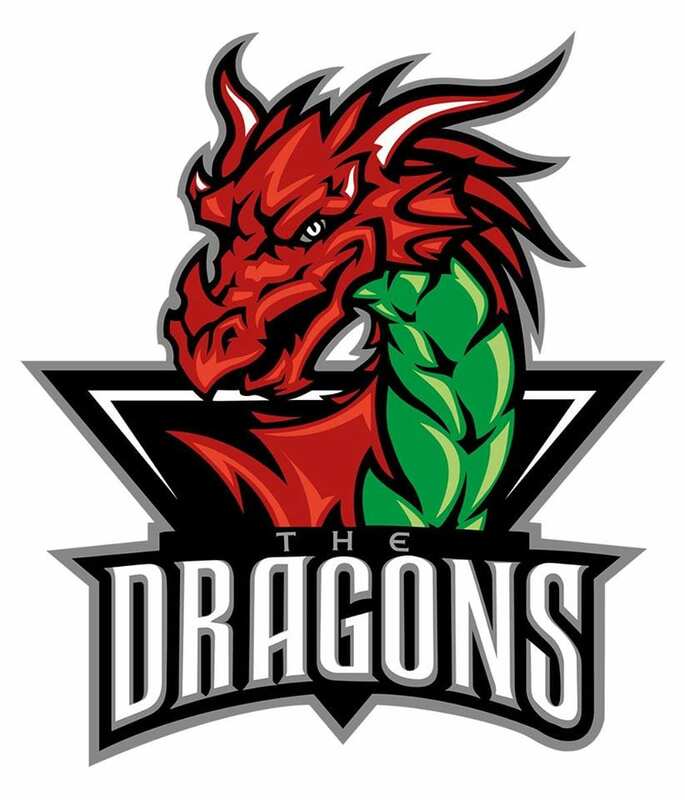 Highlights from the NIHL North Moralee D1 game between Deeside Dragons and Solway Sharks on Sunday, 13th November. Highlights from the NIHL Northern Cup between Billingham Stars and Solway Sharks on Sunday, 30th October. 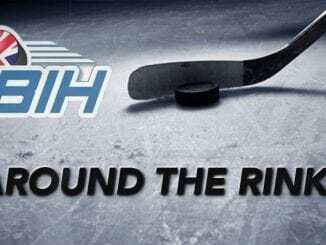 British Ice Hockey is the best place for all of the latest breaking news, features, results and rumours from across the Elite League, National Leagues, Women's game and Team GB.